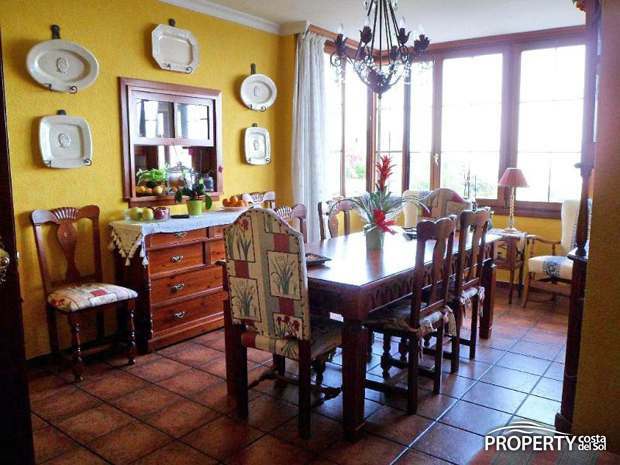 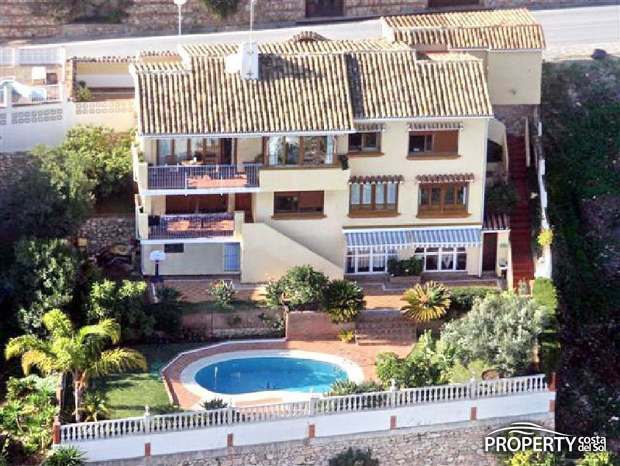 REDUCED FROM 975,000 €. 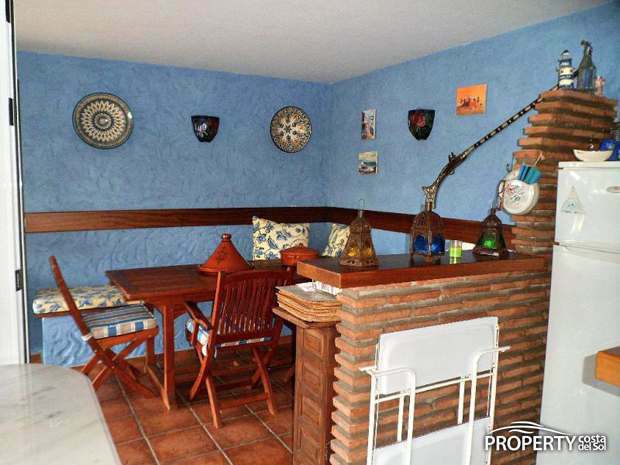 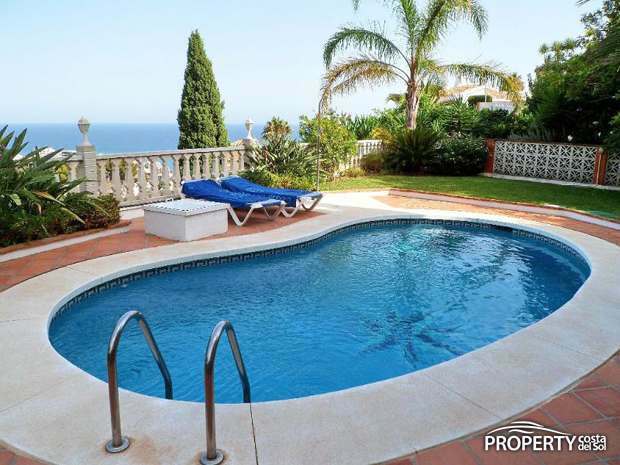 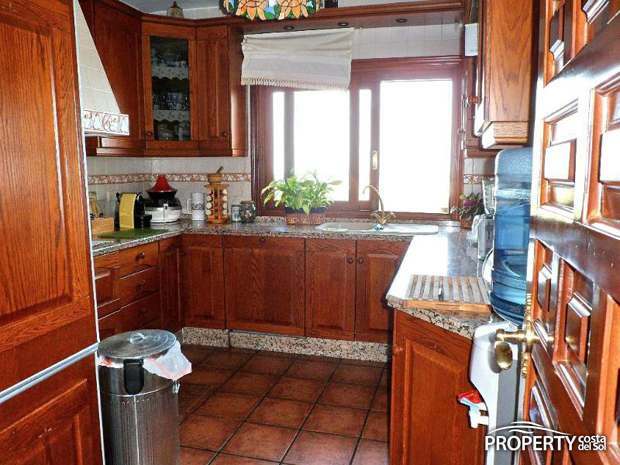 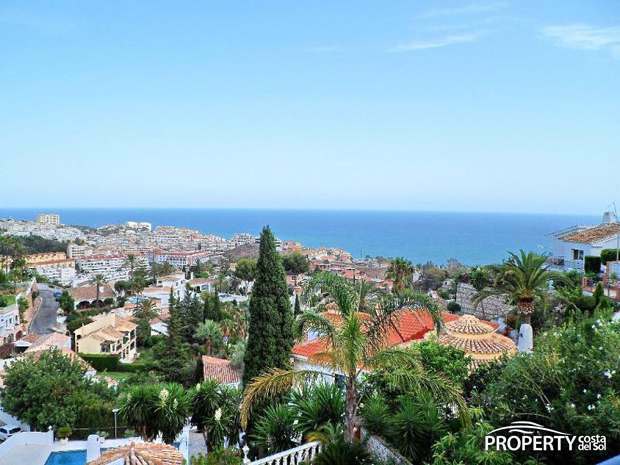 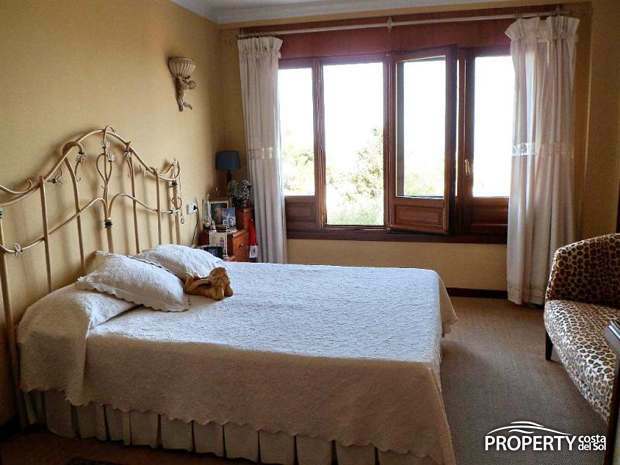 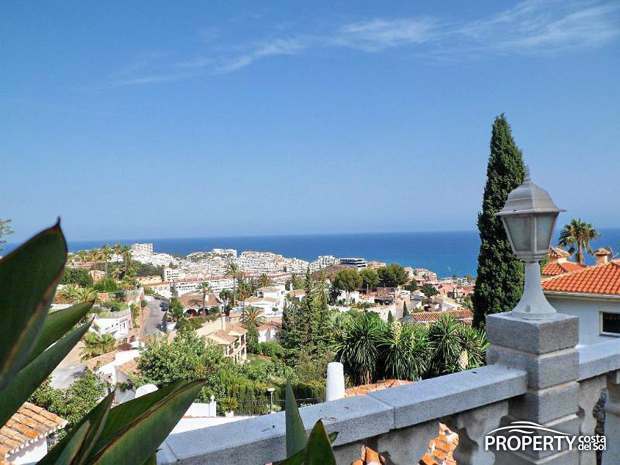 Villa on 2 levels with fantastic views of Torremuelle and the Mediterranean. 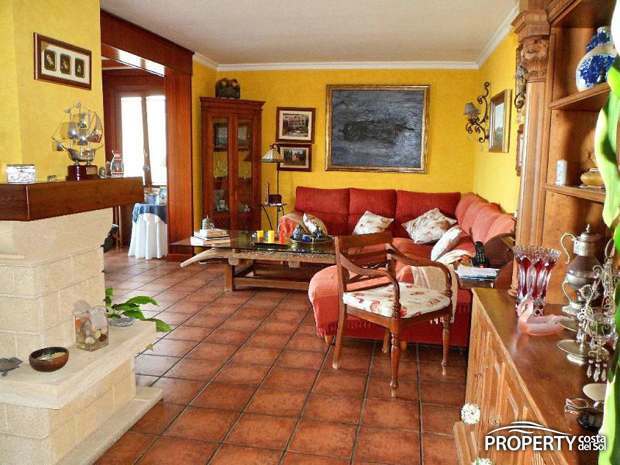 The villa consists of entrance, fully fitted kitchen, dining room, and lounge with access to the terrace. 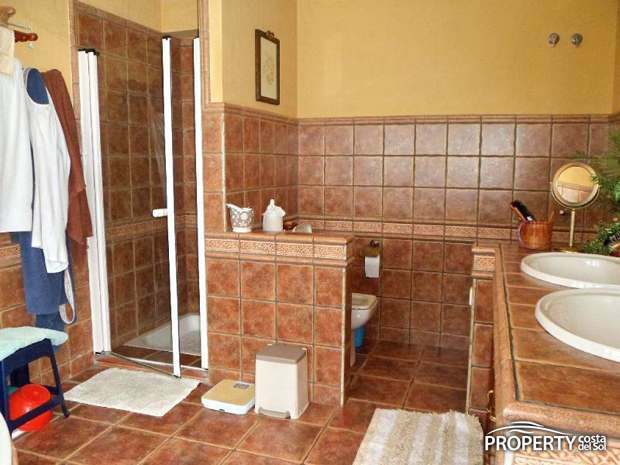 There are 4 bedrooms and 3 bathrooms. 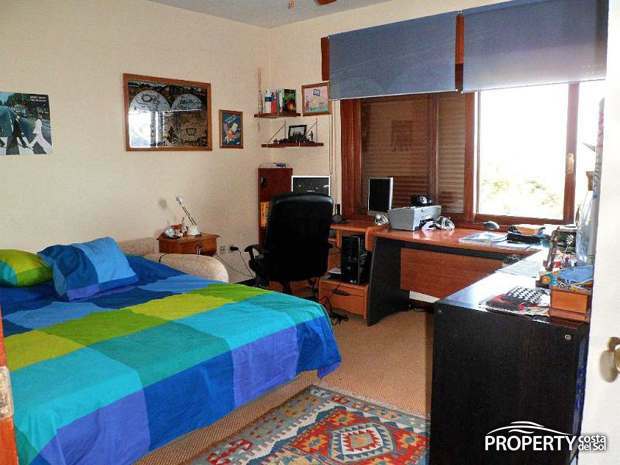 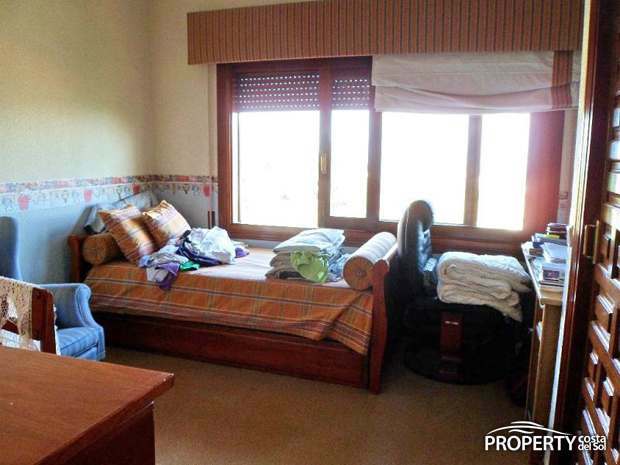 The master bedroom has plenty of wardrobes and an en-suite bathroom. 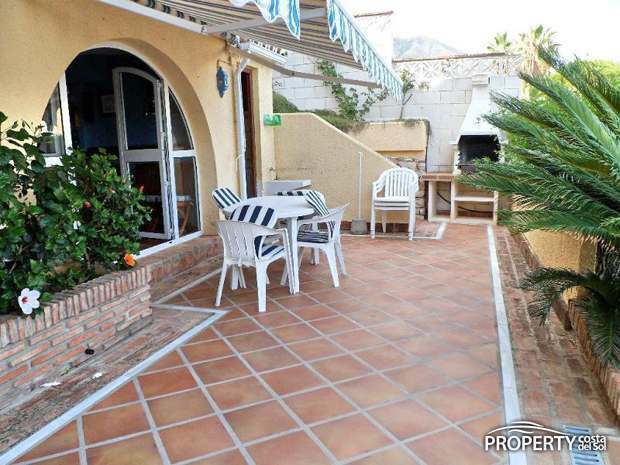 By the pool there is a garden area, BBQ, bar, and dining area. 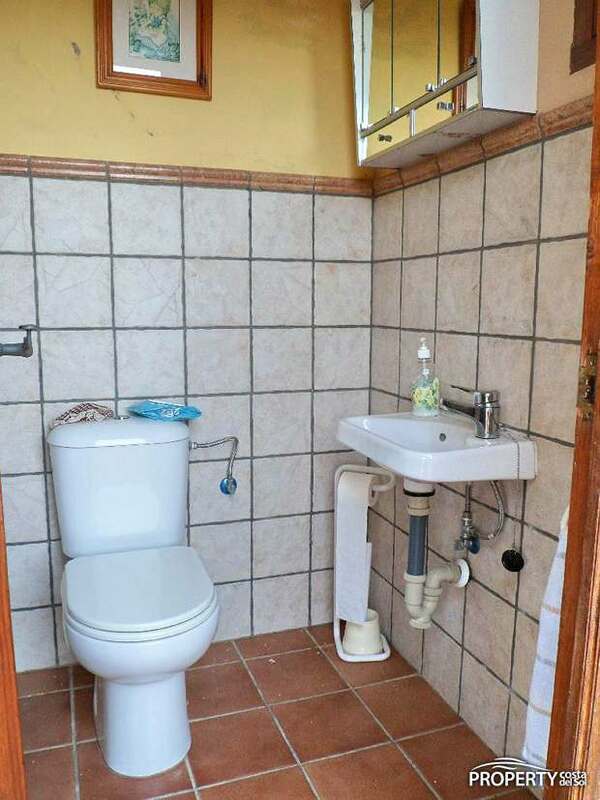 There is furthermore a guest toilet and an outdoor shower. 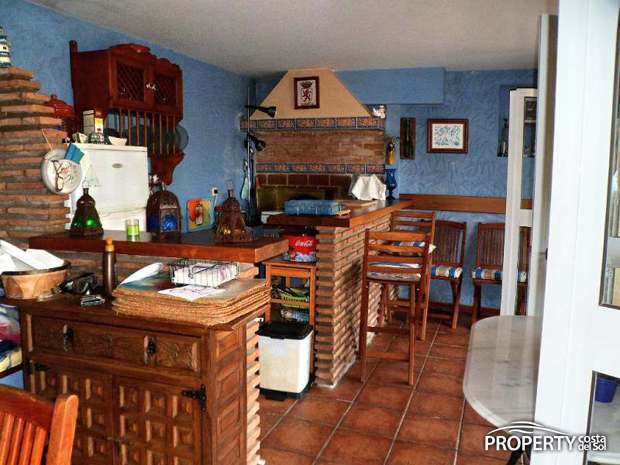 There is also a double garage with direct access to the house. 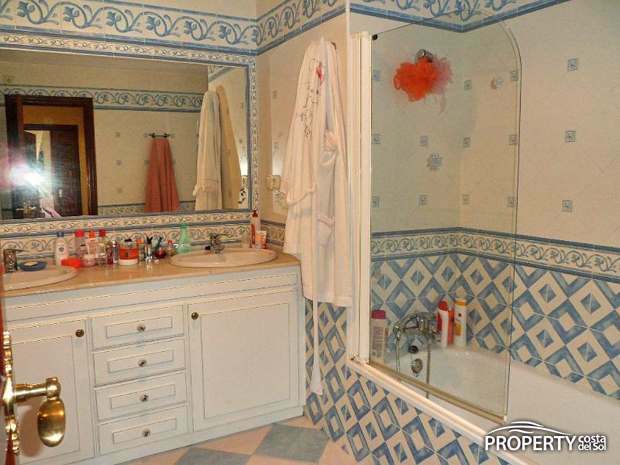 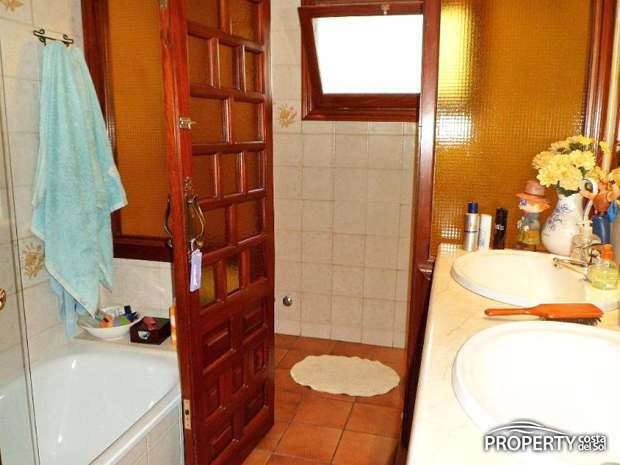 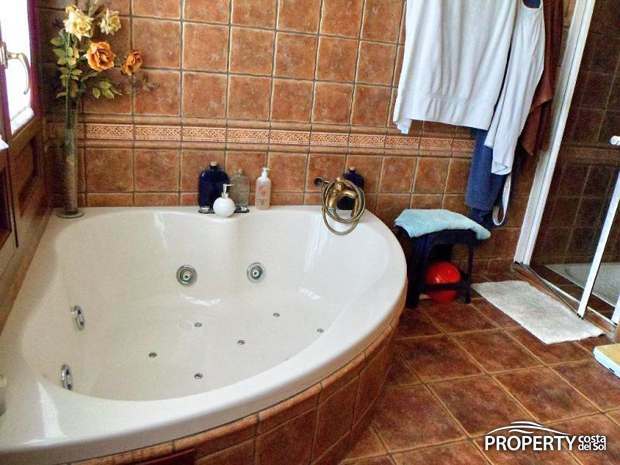 Yes, please send more information about this property with ref.no: 815.